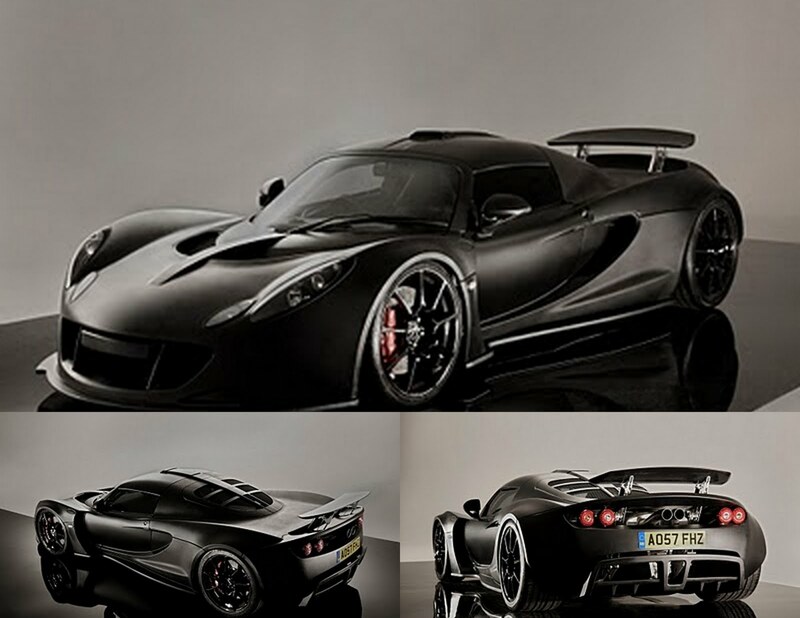 The 2011 Venom GT is a supercar that was built by Hennessey Performance in collaboration with Lotus Cars for the purpose of creating a vehicle that has excellent engineering, technology, and materials. 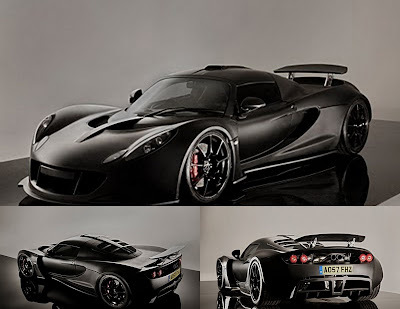 This lightweight supercar is a union between the United States and Britain, with a design based on the British Lotus Elise and the power supplied by the American Hennessey supercharged 6.2 liter LS9 (725 hp-1200 hp) V8 engine, which takes its cues from the Corvette ZR1. A limited number of 10 Venom GTs will be manufactured each year with the price starting at ($630,000).